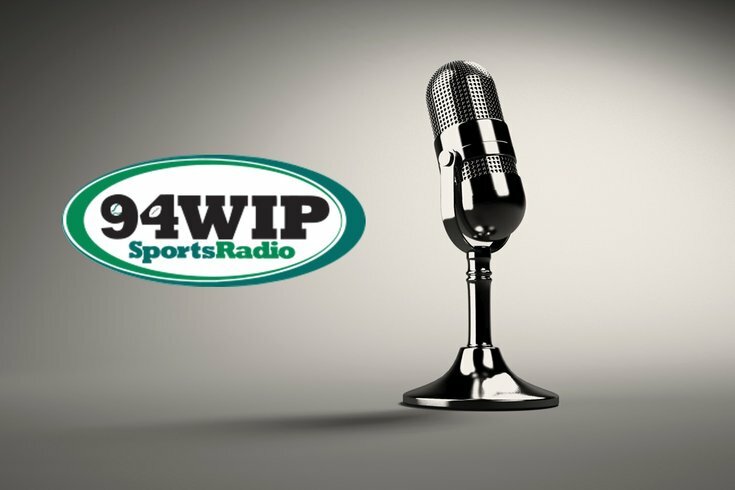 When it comes to Philly sports talk radio, there's always something happening. The sound of SportsRadio 94WIP's spots and promos will soon have a different signature to them. Brian Haddad, affectionately known as Sludge, announced Friday will be his final day as the station's Creative Director. He's accepted a new position in another city but did specify where or what he'll be doing. He had also launched a podcast with Matt Battle that appears to be ending with his departure. Haddad released a statement Friday morning on Twitter. "Working at WIP has been an experience of a lifetime," Haddad said. "I recall my first show late at night when callers, one of them Levi (RIP), actually wanted to start an argument with me without knowing who I was. In the commercial break I said to my producer. 'This is hilarious.' Some of the fights were epic. But it was all in fun. I'll mostly remember the passion of this city." Sludge came to 94WIP in 2012 and hosted the station's evening show for a period after Josh Innes, now in Houston, moved to the afternoons. He was eventually replaced in that slot by Jon Marks, who now works afternoons with Ike Reese. Joe Giglio is the station's evening host currently. Haddad created the majority of the station's promo production and voiceovers. "I don't have a total but it has to be over 20,000 pieces of production in seven years," Haddad wrote. "Better ice down the editing hand."